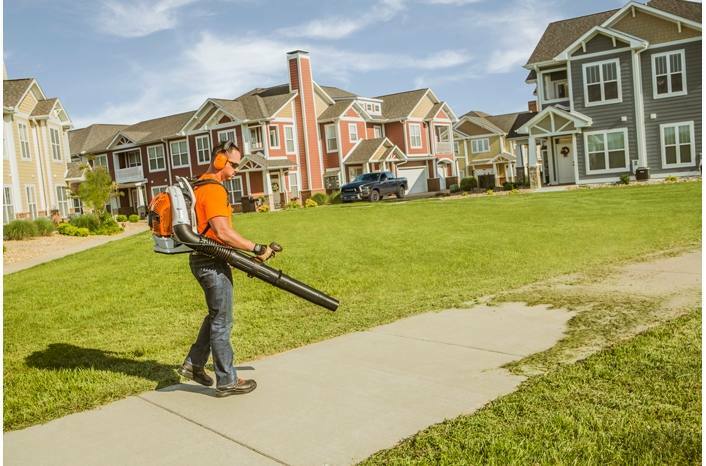 Tackle large property maintenance with the ultimate power and comfort of the BR 700 X professional backpack blower. Work smarter and clean up faster with the BR 700 X blower. 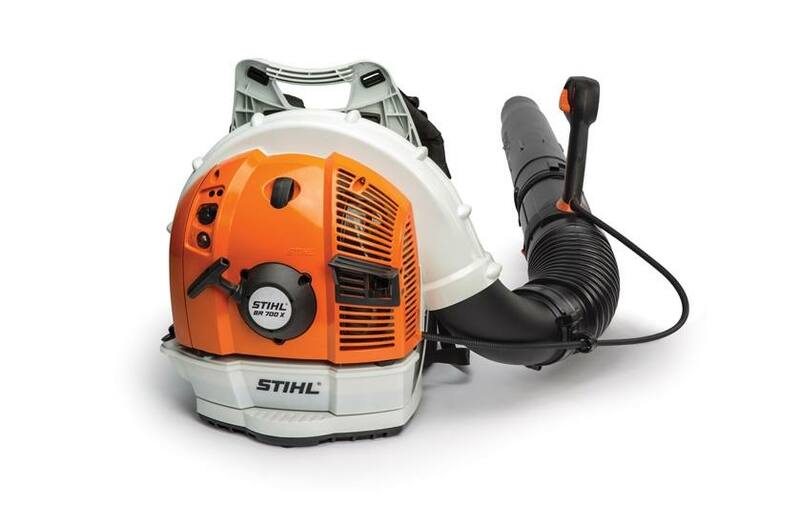 This powerful blower features a fixed-length tube that is a half-pound lighter than the BR 700 and has a flexible pleated connecting hose. It also features exceptional comfort with its adjustable support harness, rubberized handle grips, anti-vibration system, extra-wide straps, and backpack pad. Users will also enjoy its one-touch stop switch, easy starting, multi-function handle, and semi-automatic choke.